Distilling the complex universe of color concepts into eight distinctively designed palettes, PANTONEVIEW home + interiors 2018 will help you stay well ahead. With our desire to inspire and ensure you are on the right color path our key color stories for 2018 break free from traditional thinking; colors are revitalized, hues are mixed in novel combinations, and new color directions express a fresh approach that satisfies the consumers need for newness. 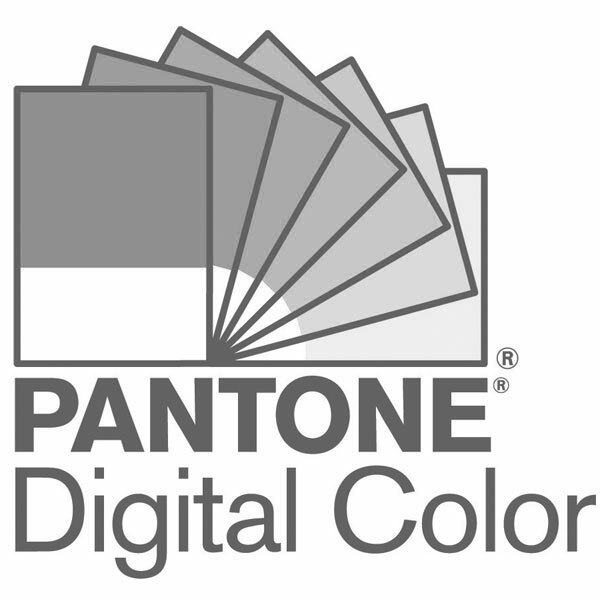 The PANTONEVIEW home kit comes with 75 cotton standard swatches and two (TPG) color guides for soft and hard home applications.